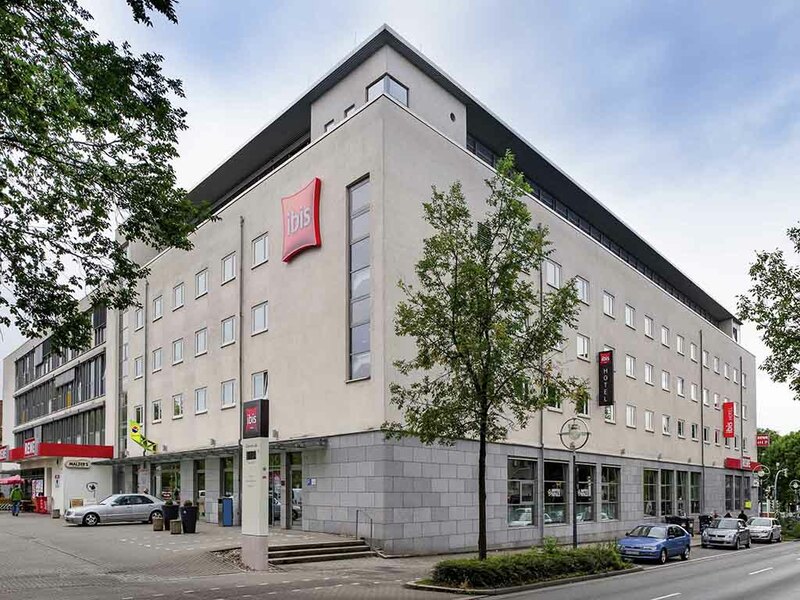 The ibis Dortmund City hotel is ideally situated for links with Dortmund's infrastructure - the city center, Westfalenhallen and Signal Iduna Stadium are all just a few minutes away by car or subway. Our hotel has 97 air conditioned, non-smoking rooms offering plenty of comfort and innovative Sweet Bed by ibis beds, as well as free WIFI throughout the hotel. The hotel also features a supermarket and offers free parking for guests. Leave your car at the hotel: From the nearby Markgrafenstrasse subway station there are four U-Bahn lines that offer a quick, direct connection to the football stadium or city center, including the Westenhellweg shopping district and main train station. A relaxing night's sleep for our guests is our top priority! That's why all 97 rooms are air-conditioned, soundproofed and feature Sweet Bed by ibis beds for your ultimate in sleeping comfort. All rooms have TV with a wide range of Sky channels. It goes without saying that you can get real Dortmund beer at our bar. We recommend enjoying it while watching a live sporting event on Sky alongside a snack or crispy panini. There's no need to worry about the time: We are open for you 24 hours a day.